With the launch of Casper Labs, Casper applied millions of data points and years of expertise in sleep research and science toward addressing a top environmental factor -- light â�”that often gets in the way of a good night's rest. 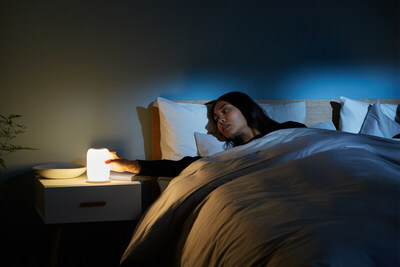 What emerged is the next bright idea in sleep -- the Casper Glow.Â It's a magical light for better sleep. While most lights keep us up, Glow helps lull you to sleep. It's a warm, gradually dimming light that cues your body for bedÂ to help establish healthy sleep patterns. 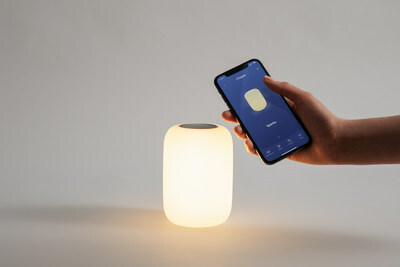 Constantin Eis, Global MD for Casper comments "It's alarming to see how unhappy Brits are with their current sleeping conditions â�“ and even worse to hear that the wrong kind of lighting is one of the key factors keeping people from drifting off each night."